How Can An Estate Litigation Attorney Help Me Contest An Improperly Executed Will? 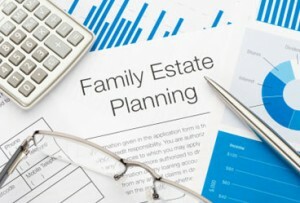 I Want To Switch Estate Planning Attorneys. What Do I Need To Know About The Process?